Dark Souls 3 - Ashes of Ariandrel DLC Announcement! Dark Souls 3 is definitely one of my contenders for Game of the Year for 2016. The ominous unpropitious RPG series developed by From Software is famous for a plethora of things, but one of my personal favorites is the cryptic storytelling, and Dark Souls 3 was one of the best in the series in this aspect. The Dark Souls fandom loves to discuss, theorize and canonize the series in different ways, creating a very strong community in the process. One of the strongest time periods this is present is when there's a DLC announcement and Dark Soul's Artorias of the Abyss and Dark Soul 2's Crown of Kings DLCs all added on to and rounded out some of the story lines in these games if you searched for it/discussed it. This time is upon us again! 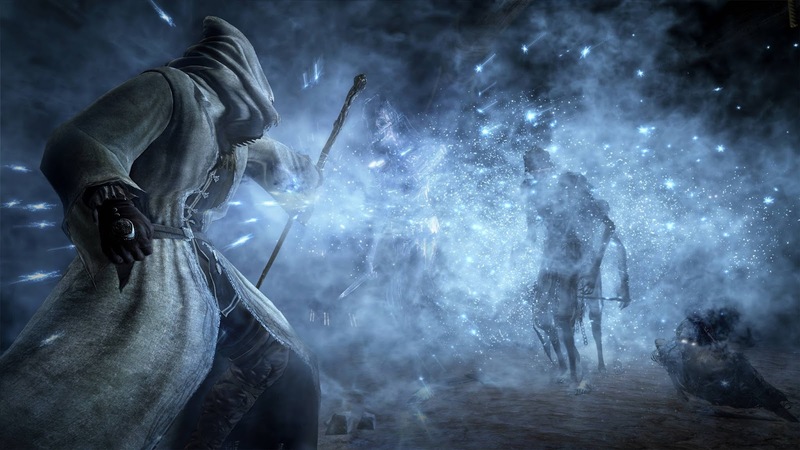 Bandai Namco has revealed the announcement trailer for the upcoming Dark Souls 3 DLC: Ashes of Ariandrel, and it's nothing short of amazing. It's hard to not get giddy with excitement, right? Last week Bandai Namco said there would be an announcement but this trailer is a lot more then I was hoping for. 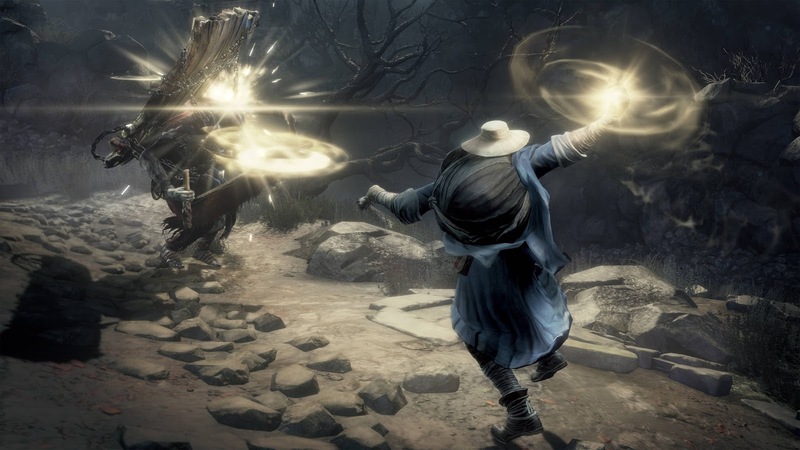 Not only did Bandai Namco and From Software give us this trailer, we also got a look at some screenshots! Ashes of Ariandrel will have new gear, weapons and magic. 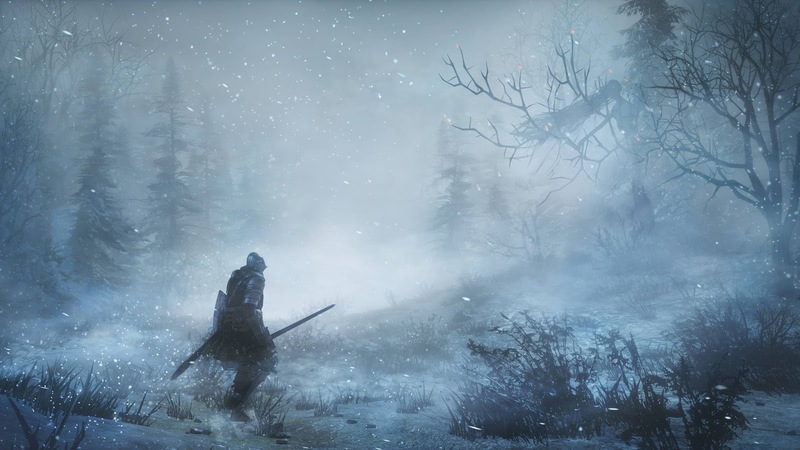 I've always loved Dark Souls' snow environments, Painted World and Crown of the Ivory King were some of my favorite points in the entire series! 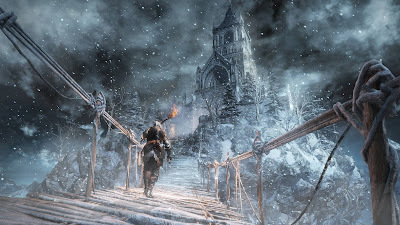 There's something about the way From Software does snowy environments that makes the player feel even more uncomfortable then spooky castles. Looks like a new Miracle. In the trailer you can see this ring of light gets tossed out and return like a boomerang. Definitely a new boss. In the trailer we can see this being whipping itself. Which feeds into a theory I have about Velka. Also is that The Lordvessel? It's not all pretty snow-scapes. This looks...foreboding. 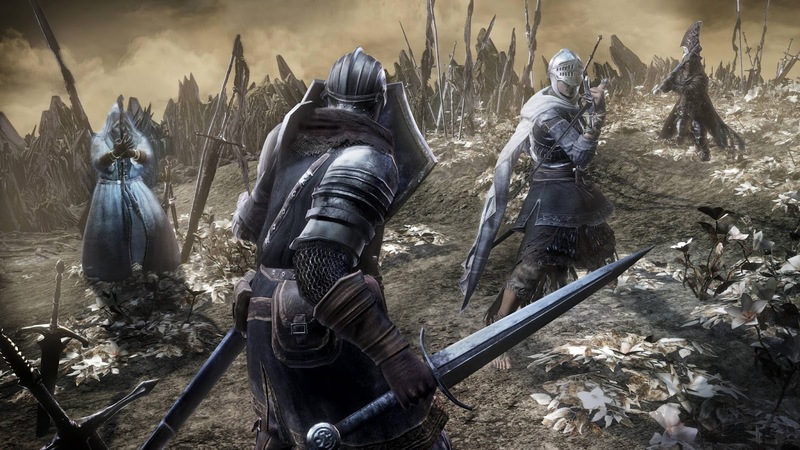 Bandai Namco has mentioned a 3v3 multiplayer mode. This may be an early screenshot, but it's all speculation at this point. So there's plenty of stuff to get everyone hyped for the upcoming DLC, and the DS community is all about it. Ashes of Ariandrel is already making huge connections to Painted World of Ariamis, with some people already predicting it may BE the painted world. Reddit user "Kanakilisious" has started a thread of discussion relating to this concept here and there's definitely some really solid theories. This screenshot probably has the Dark Souls community the most interested. NPCs are always a huge outlet for the Dark Souls universe, giving the players the most information about the world we can get. 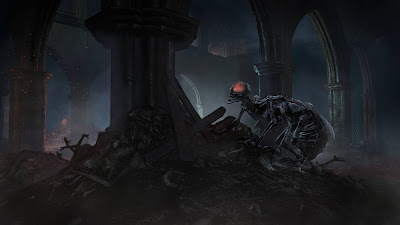 It's unsure of who this mysterious figure is, but some people are questioning if she is related to Gwynevere, who is such a missing piece of the puzzle in the Dark Souls timeline. Is this Ariamis, actively working on the world we visiting in the first story? I am absolutely ecstatic to find out. 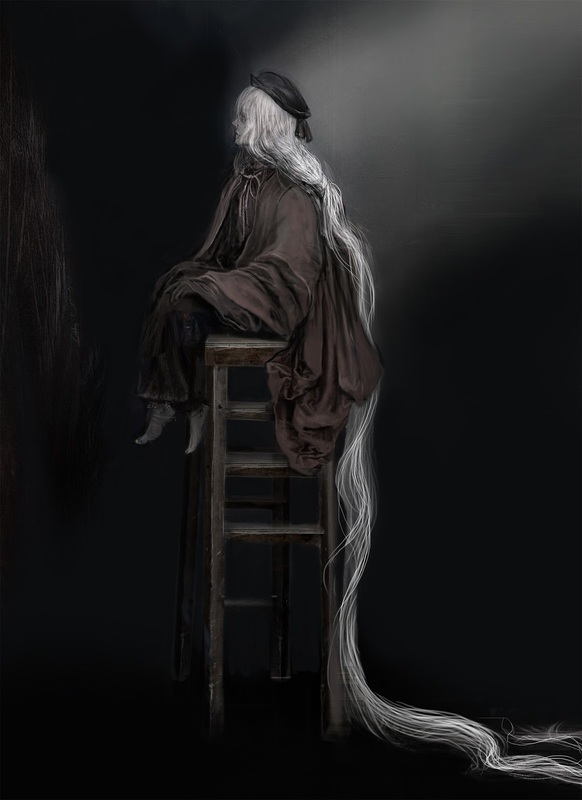 Personally, whether it be this DLC or the DLC expected in early 2017, I believe Velka, The Goddess of Sin, will make an appearance. 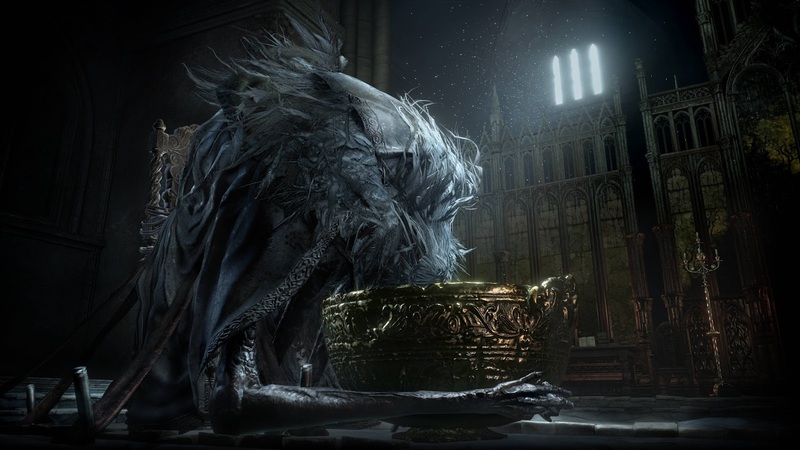 Some speculation states the newest "boss" is Gwynevere possessed by Velka in her attempt to take down the gods, or even Velka herself. 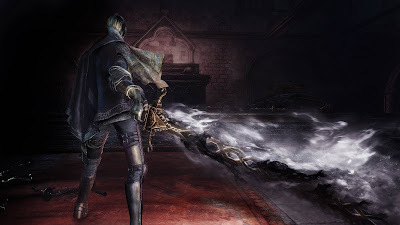 Personally, I believe this boss, whatever it may be, it wielding the Lord Vessel. This would tie directly in to the Gwynevere theory or even a new one, but I'll save my crazy theories to myself...for now. 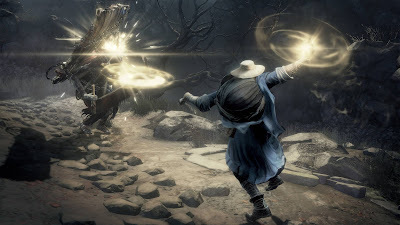 Ultimately, I trust From Software with any direction they take, and I'm confident Ashes of Ariandrel will be a memorable experience. Personally, I'd love to see some more lore on Gwynevere, Velka and especially angels and their place in the world of Lothric. 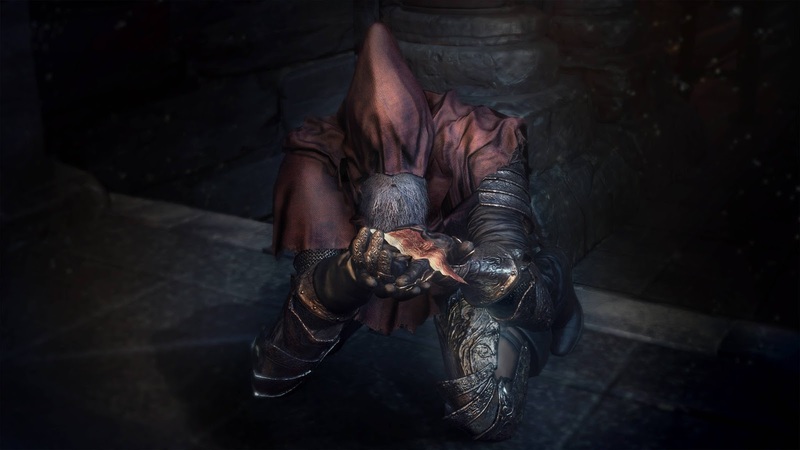 Dark Souls 3 is available right here in the shop, and I implore you to give it a try if you haven't. There's a reason these games are so wildly popular. 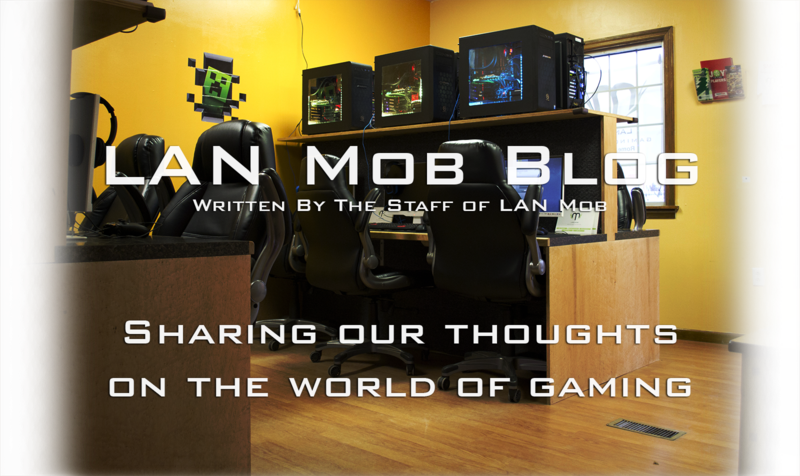 We have quests available and even a special prize for the first player to beat the game solely in the shop! Do you have any theories? Anything you hope to see appear in the Ashes of Ariandel expansion? Let us know in the comments!